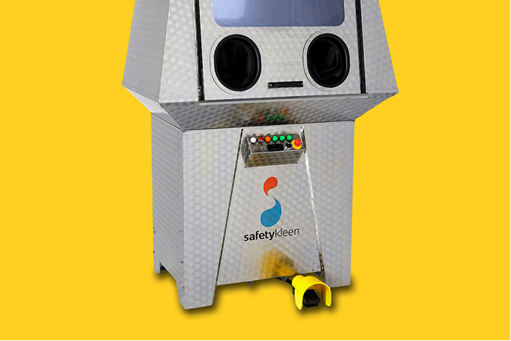 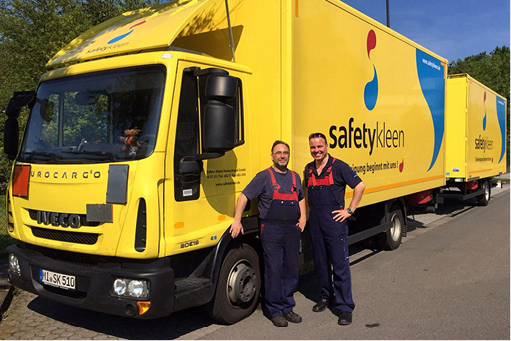 Safetykleen is one of Europe's premier commercial waste management logistics. 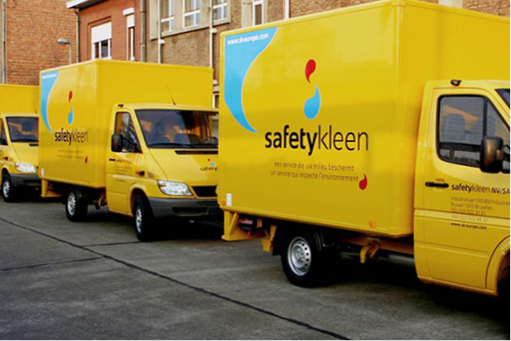 Our brief was to create a new, fresh and radical identity, and a distinctive new look for their legions of livery. 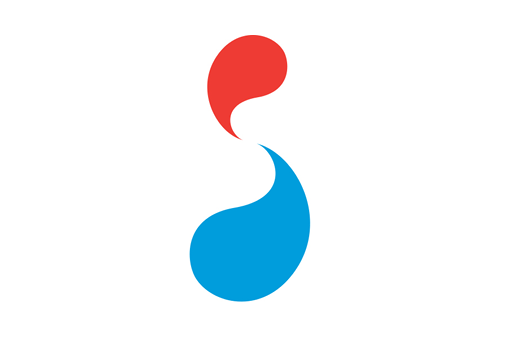 In particular, it didn't take long for the 'S droplets' to become recognisable and synonymous with the company.